Please download the PDF files below for the official release of the new Guernsey Athletics Coaching Structure, including its diagrammatic representation. These three words sum up the ethos of the plan. The structure highlights a clear athlete pathway for those who wish to develop into performance athletes – as well as offering each and every athlete a training environment with like-minded athletes of a similar standard. Like many sports, up to now the training groups have been age-driven. Key to the new training group composition has been the athletes’ performance standards, how goal driven the athletes are and their attitude and willingness to commit to their event. This will be more successful on many levels including addressing the disparities in female and male physical and mental maturation development. 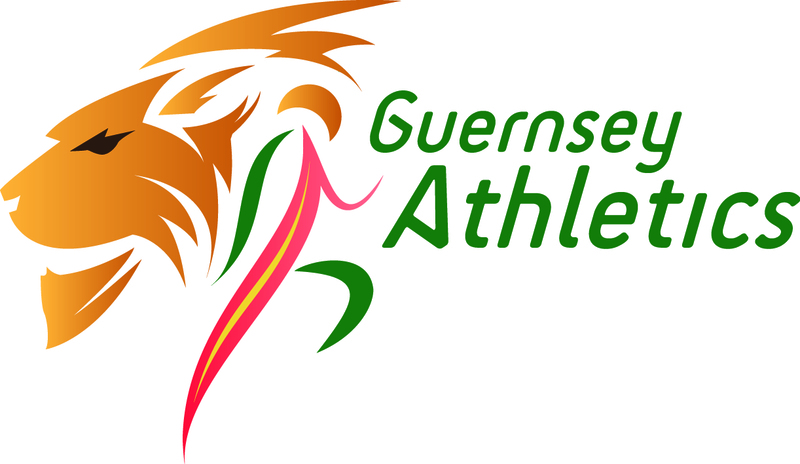 The starting point for devising the structure was the need for Guernsey Athletics to provide for its elite athletes. The club has always held an inclusive participation-friendly ethos – and this plan will allow for this to continue – but a significant change is that the new framework was developed using a “top-down” approach. This meant that the objective was to create the right training environment for our elite performance athletes and then work down from there to create a pathway. The performance coaches are the club’s most widely experienced coaches and former athletes who will be tasked with planning the continued success of our best senior and junior athletes. The coaches will be instructed to base their training programmes squarely around the athletes who will shortly be named on the club’s athlete performance programme for 2016. The development tier is the most visible innovation of the restructure. Previously there was no middle tier between the younger athletes and the senior athletes – certainly not in the majority of event groups. The athletes who will benefit most from this tier are those who are very young and very talented and goal driven; and those who are mid-to-late teens but aren’t physically or mentally suited to a truly elite training environment. This is vital for the engagement of those athletes who were floundering alongside less driven athletes in the previous set-up. In terms of the coaches – they too have a pathway whereby they can also progress alongside their athletes. Nick Marley has the chance to develop into the performance sprint hurdles coach – there is currently no need for one due to the club not having any on-island sprint hurdlers – and any of the field event coaches know that they can take their coaching to the top level where Dale Garland can hand over one of his event groups to them. The progression coaches play an important role as they are the gateway to junior athletics for the many colts who move up each year. They are tasked with facilitating progression through the athlete pathway for those athletes who have the ability and the inclination to develop. At the same time, they provide a fun and welcoming environment for any athletes who are not ambitious but simply want to enjoy the sport, or even just keep fit. At the same time, all the coaches will be prescribing solid principles of physical training in order to help every single athlete achieve what they want to achieve from the sport. The framework also highlights important channels of communication. This is to allow for mentoring and support in relevant event groups – this also fits with the clear coaching development pathways. Where athletes are talented across a number of event groups, coaches know who they need to communicate with to set up “cross-over” training sessions. The new development tier means that there will be more training groups, and this will allow each coach to give more attention to each athlete. More significant than this though, is the new provision for athletes who are clearly talented in one event-group to specialise under the guidance of a single named coach. Specialisation is a divisive issue but where an athlete’s talent is clear, Guernsey Athletics will now offer what some would call “early specialisation.” Each athlete who is catered for on the development and performance tiers will feel an increased level of interaction and planning towards their performance goals – there will no longer be any ambiguous coaching set-ups for our elite and developing athletes. From the coach’s perspective, there is a club expectation of an increased “ownership” of the athletes and the athletes’ performances. This also creates a defined ‘point of contact’ for each development and performance athlete and their parents, and every performance athlete will have their lead coach detailed on their Power of 10 profile. The structure is not perfect in its event-group coverage – it is shaped by the athletes it is to cater for and by the coaching resources available. Over the forthcoming seasons, elite performers may emerge in new events, or new coaching expertise might arrive – the plan is not fixed but is the starting framework that will evolve. The key elements that will remain will be the provision of a three-tier approach, and the performance/attitude grading that governs where an athlete should sit within it. This will continue to ensure that all athletes and coaches are engaged in their sport – and ultimately facilitate elite performance from our elite athletes.